Natural fibers are made from fibers of animals furs, plant seeds, leaves, stems and from cocoons of silkworms. Natural fibers are breathable, soft and durable and it is less likely to develop allergies to natural fibers. Types of natural fibers are : cotton, silk( with its different types: chiffon, georgette, organza, crepe de chine, duponi etc), linen, hemp, wool, leather, ramie, jute. Cotton is used mainly for shirts, blouses, dresses and baby clothing. It adapts to the outside temperature, keeping us warm in winter and cool in summer. The longer the cotton fabric,extracted from the cotton flower, the higher the quality. Cotton is the most used fiber in the world. Linen is also used for shirts, blouses, dresses, skirts but also pants and home furnishing, but it is stronger than cotton. It is a durable fabric, that does not cause allergies, and that is preferred for summer clothing as it is absorbent. Hemp and Jute are fabrics, with properties similar to linen. They can also be used for shirts, blouses, dresses and home furnishing. Both are durable and strong, and are good heat conductors. Ramie is similar to hemp and jute, but it is not as strong. It is a lighter fabric that can be used for shirts, blouses, dresses and skirts. Hemp, jute, linen and ramie all wrinkle more than cotton and are more difficult to iron. 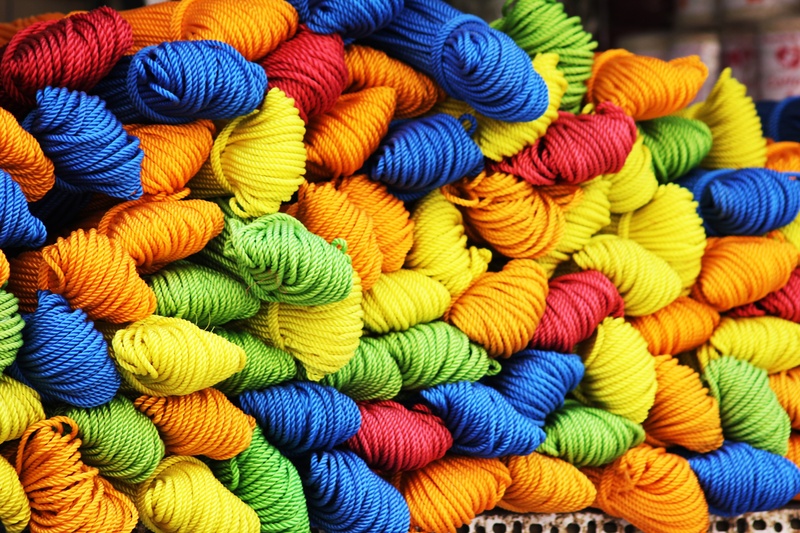 Man-made fibers are made usually made chemically. This does not mean that they all look or feel plasticky. These days some of them are made so well that you will not be able to tell if they are man-made or natural, just by looking at them or touching them. In combination with natural fibers, they will reduce the wrikling degree, make them waterproof or more absorbent, more supple or give it a better feel. They are also more durable then natural fibers and less expensive. Man-made fibers are ployester, rayon, viscose, spandex, polyamid etc. Negative aspects of man-made fibers are that their production is more polluting than the one of natural fibers.